Rappid is the commercial extension of JointJS. It’s a set of JointJS plugins and other components that gives more possibilities and ready to use features when creating a diagramming tool. Manipulate more elements in one go. GoJS offers many advanced features for user interactivity such as drag-and-drop, copy-and-paste, transactional state and undo management, palettes, overviews, data-bound models, event handlers, and an extensible tool system for custom operations. They provide over 150 interactive samples to help you get started with diagrams such as BPMN, flowchart, state chart, visual trees, Sankey, and data flow. The API is very well documented to make sure you can start using in no time. We covered extensively GoJS in this post. with support of style edition for diagram elements (size, position, color, etc. 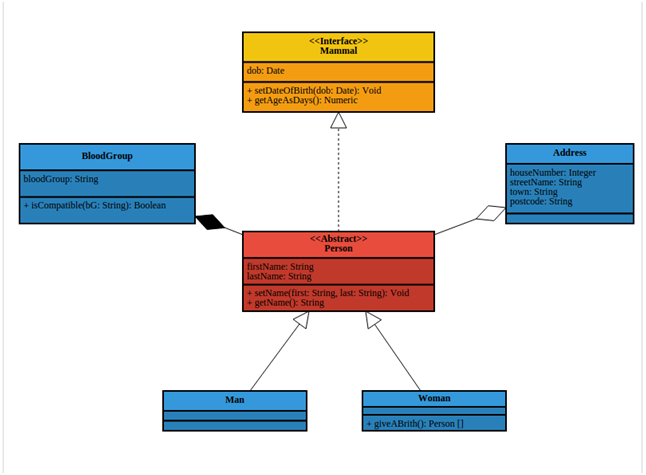 ), stereotypes definition, import/export of UML diagrams to XML and image generation. It comes with a rich set of predefined shapes (for workflow diagrams, process schemas, class diagrams, trees,… check their collection of samples) and the possibility to define your own shapes and customization options (e.g. arrowhead shapes). To facilitate the use of the API, they heavily documented it. You have also automatic graph layout algorithms available. Similar to nomnoml, Mermaid main focus is the generation of diagrams from text files, in this case via a simple markdown-like script language. It depends on d3 and dagre-d3 for providing the graphical layout and drawing libraries. It offers an online editor but you can also directly reuse the packaged Mermaid API to integrate Mermaid in your own developments. It mainly covers sequence diagrams and flowcharts. Core library for creating and displaying diagrams. It’s used by BPMN.io (the creators of this library) as a building block for a number of other libraries by the same company for specifying business process models, decision models and case plan models. 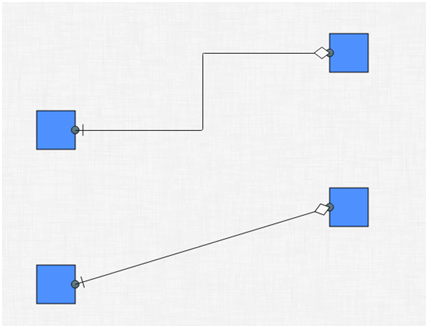 For instance, bpmn-js is the diagram.js extension to render bpmn 2.0 diagrams. Beyond using it to build a workflow modeling editor (as they provide already), bpmn-js has been designed with extensibility in mind so you could ”easily” build, as an example, some kind of execution / simulation engine on top of it. D3 helps you bring data to life using HTML, SVG, and CSS. D3’s emphasis on web standards gives you the full capabilities of modern browsers without tying yourself to a proprietary framework, combining powerful visualization components and a data-driven approach to DOM manipulation. D3 is extremely fast, supporting large datasets and dynamic behaviors for interaction and animation. D3’s functional style allows code reuse through a diverse collection of official and community-developed modules. 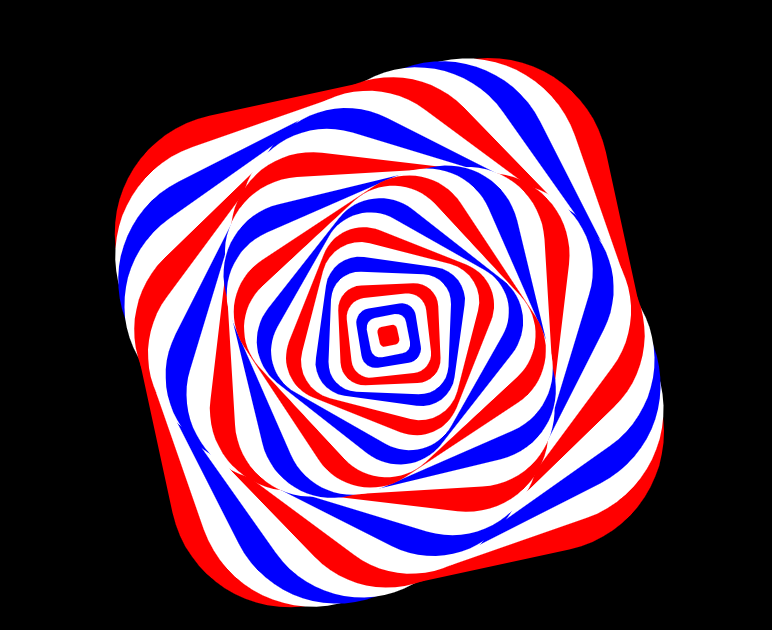 Paper.js is an open source vector graphics scripting framework that runs on top of the HTML5 Canvas. It offers a clean Scene Graph / Document Object Model and a lot of powerful functionality to create and work with vector graphics and bezier curves, all neatly wrapped up in a well designed, consistent and clean programming interface. It’s based on (and largely compatible) with Scriptographer, a scripting environment for Adobe Illustrator. jsPlumb provides a fast way of building applications with visual connectivity at their core. s. It uses SVG and runs on all browsers from IE9 and later. JsPlumbToolkit is its commercial extension. This commercial version wraps the Community edition with a focus on the underlying data model, as well as several useful UI features such as layouts, and a widget that offers pan/zoom functionality. A JS client-side library for creating graphics and interactive experiences, based on the core principles of Processing to make coding accessible to artists, designers and educators. Beyond drawing, this project provides offers web audio functionality, collision detection and even generation of graphical user interfaces from p5.js sketches. 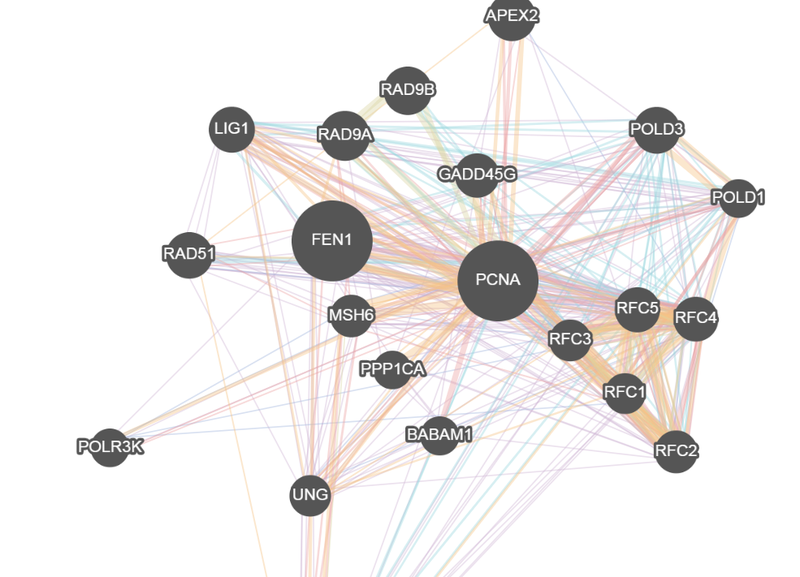 A highly optimized open-source graph theory /network library that can be used for graph analysis and visualization. Compatible with all modern browsers and fully (de)serializable via JSON. It also includes algorithms for automatic layout, set theory and graph theory, from BFS to PageRank. Vis.js is a dynamic, browser based visualization library. The library is designed to be easy to use, handle large amounts of dynamic data, and enable manipulation of the data. I like working with Mermaid (http://knsv.github.io/mermaid/index.html) to create flowcharts. The workflow is based on simple text files parsed through Markdown. 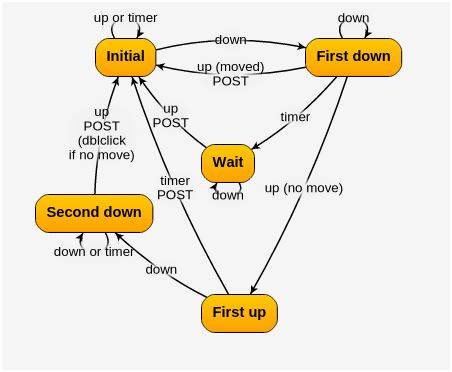 Even i found one more solution to create Flow chart diagram by just Drag and Drop and that was well explained by its author and author also uploaded his code to github as well. Because I’ve been using and producing my own OO/UML diagraming frameworks since ’92, and looking for one like the above for graphical design of a declarative specificacion-based test framework (now fed with textual notation in JSON), I’m looking into Google Blocky, and shall try to bend it for this purpose. I’ll let you know how it goes ! I’m very keen to follow your progress with this modelling project. Please let me know how you’re going from time to time. I have planned to develop a website to create diagrams like use case, ERD, flowcharts, Uml etc. For this purpose i want to drag n drop boxes arrows circle rectangles to create diagrams. Can you please help me? I want some guide. A bit in the same vein (though based on JavaFX), you could also take a look to FXDiagram – http://jankoehnlein.github.io/FXDiagram/ as being developed by Jan Koehnlein from Itemis and that comes with some nice features. Very helpful. thanks for sharing this info. this saved my time. Looking for some help finding the right library: One feature I am looking for is the ability to support graphs, not just trees. A second feature I am looking for is support for custom shapes for nodes (like ovals, parallelograms, triangles, diamonds, boxes, circles). And for the custom shape feature, I am looking for support for text inside of the shape, not just a label stuck outside or beneath the shape. Mxgraph and draw.io licenses are changed to opensource apache v2 license. 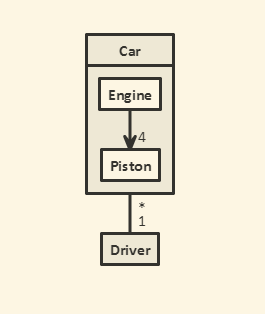 Any suggestions on opensource tool to create ER diagrams from Big/Complex queries? Do you guys know any tool which has very decent CSV import for automatically creating diagrams, specifically flow- and sitemap- structures? What kind of content would you find in that CSV? Do you have a real example to have a better idea of what you’re looking for? There are 2 tools I found which have some CSV importing functionality – Lucid charts, but they only offer it for super basic shapes, and they are paid; and draw.io – this one is free, but again supports only super basic elements. CSV would basically contain data like Page name, keywords for the page, search volume, and organized in hierarchy of the website pages. Normally you need to specify what the data in CSV means when used to create the diagram(s) and then what the diagram elements should look for the data, e.g. for each page there would be own symbol, perhaps using different color based on search volume, show lines between pages, likely with arrow head, different thickness etc. 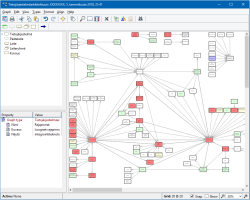 I work for MetaCase and use thus MetaEdit+ to read all kinds of data (including CSV) to create diagrams such as in https://www.metacase.com/images/interfaces.png automatically. This way you can get exactly what kind of elements you would like to have, how they should look like and most importantly define exactly how your CSV data in applied. You can find examples for each use cases here. Don’t forgot Visual Paradigm Online in the party. Modeling Languages Copyright © 2018.